When you think of your favorite television shows and the actors in it, it can be hard to imagine that iconic character being played by someone else. But, in Hollywood, often many actors are considered before one is chosen to act on a certain show. Many times, Hollywood executives had someone else in mind for that role before it was finally cast. Here are some actors who almost played your favorite on-screen roles. Can you even imagine? Tony Soprano was played by James Gandolfini but Ray Liotta almost got the role. The show’s creator really pulled for Gandolfini, but he was pretty unknown at the time. 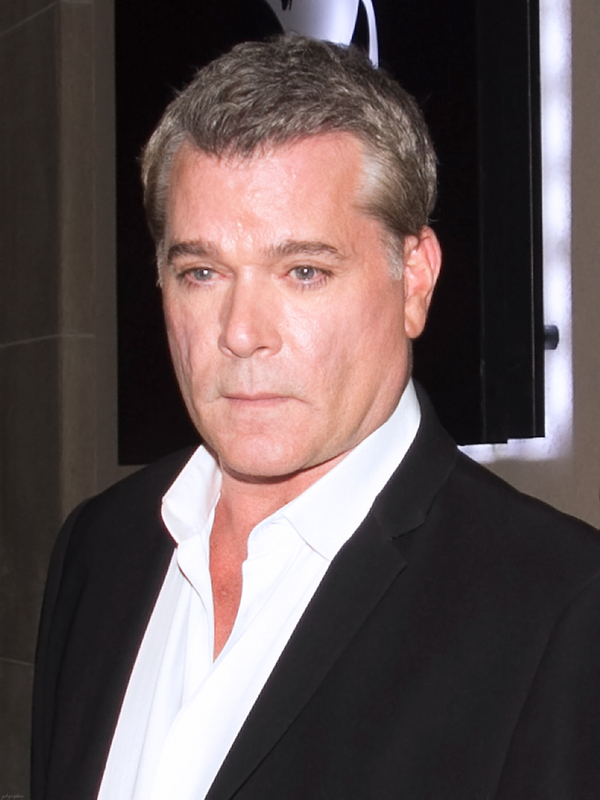 HBO executives wanted someone people would recognize and pulled for Liotta. In the end, the show’s creator David Chase was the winner of this battle and we can’t imagine it any other way. One of the creators of the show, Larry David, based the character George Costanza on himself. 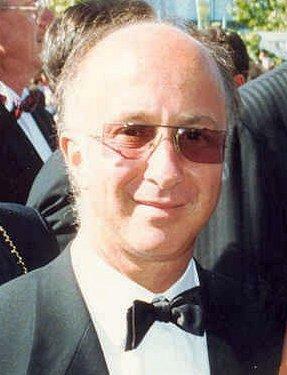 David didn’t want to play the part so Jerry Seinfeld offered the part to Paul Shaffer. However, he didn’t get the message on time and Jason Alexander was cast instead. Bonnie Hunt was offered the role and turned it down. 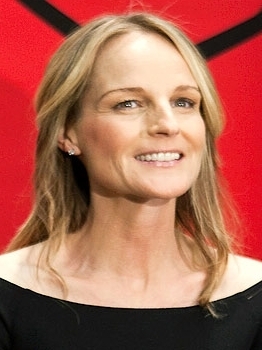 Helen Hunt got the role of Jamie Buchman on the show instead. While both of them have the last name Hunt, they are not related. Did you watch the Batman series in the 1960s? 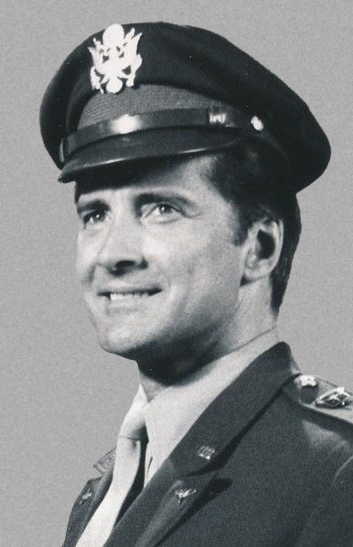 Batman and Robin were almost played by Lyle Waggoner and Peter R.J. Deyell. Instead, you know the classic roles were played by Adam West and Burt Ward. Spencer Tracy was almost The Penguin. He wanted his character to kill Batman but his request was denied so he denied the role. Frasier was a spinoff of the popular show Cheers. The main character was actually written for John Lithgow, but he turned it down because at the time he felt that TV was beneath him. Kelsey Grammer got the role instead and made the show famous. Read on the next page for even more shows that almost cast someone else in the main role! Hint: Happy Days is coming up. Can you guess which character almost went to someone other than Henry Winkler? The post 10 Actors Who Almost Played These TV Roles And We Can’t Imagine It appeared first on Do You Remember?.